Open this beautiful pop-up book for little children and watch as the pages magically burst into life. 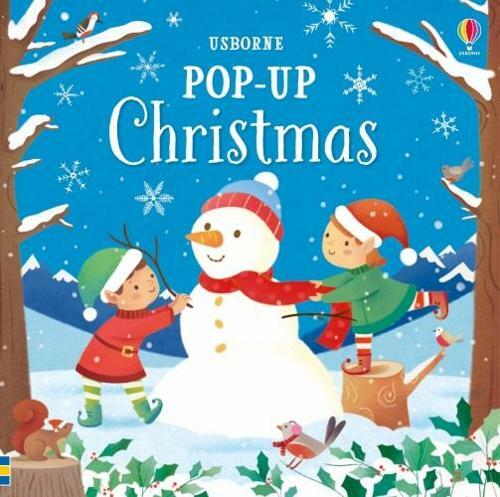 Each page has a colourful festive scene, including a snowman outside Santa's workshop, busy elves wrapping Christmas gifts and Santa and his reindeer flying across the starlit sky. A beautiful gift to share with little ones this Christmas.